Ron and Maggie Tear Photography: Solitary Stack. 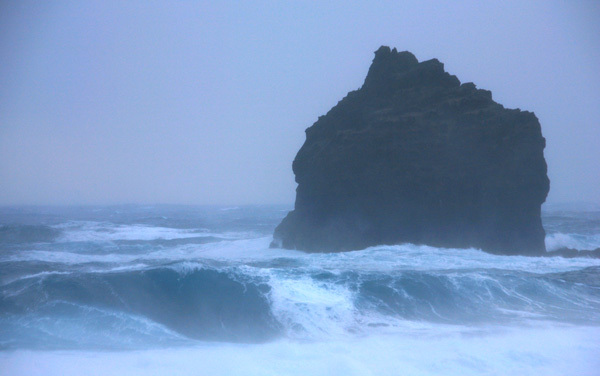 Ferocious winds pummel the Icelandic coastline. This day we had winds up to 60 mph. It was very exciting, even the spray hurt ! Reykjanes Peninsula, Iceland, Arctic, Atlantic Ocean.